When the recession took hold, and three expert material scientists were made redundant, they took it on the chin and pooled their resources. 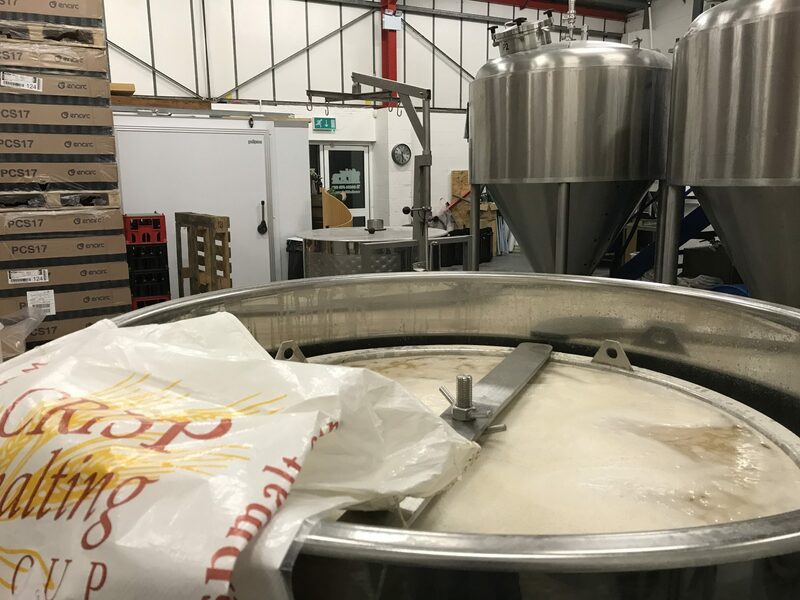 From the back-rooms and sheds of their homes was born an idea: real ale brewed in the heart of the Malvern Hills using local and British ingredients to produce fine flavours. Three years later, in 2014, the company has grown and developed, recently moving into the second, larger brewery. Gerald Williams, Director, says “we are all beer lovers and are passionate about producing first class brews. We are confident our recipes will become firm favourites amongst those of you who enjoy a premium bottled ale. We are as proud of our links to Malvern as we are of the beers we have produced as we have all worked and lived in the town for many years. Starting a brewery here was a dream we all shared and with a year of very hard work, plenty of training and lots of late nights we have developed an exciting range of beers based on traditional recipes with a difference.